Indie tropical-pop group Jumanji are out with their latest hit, “Houdini,” spreading positivity with a fresh indie track that will get your body bouncing from side to side. 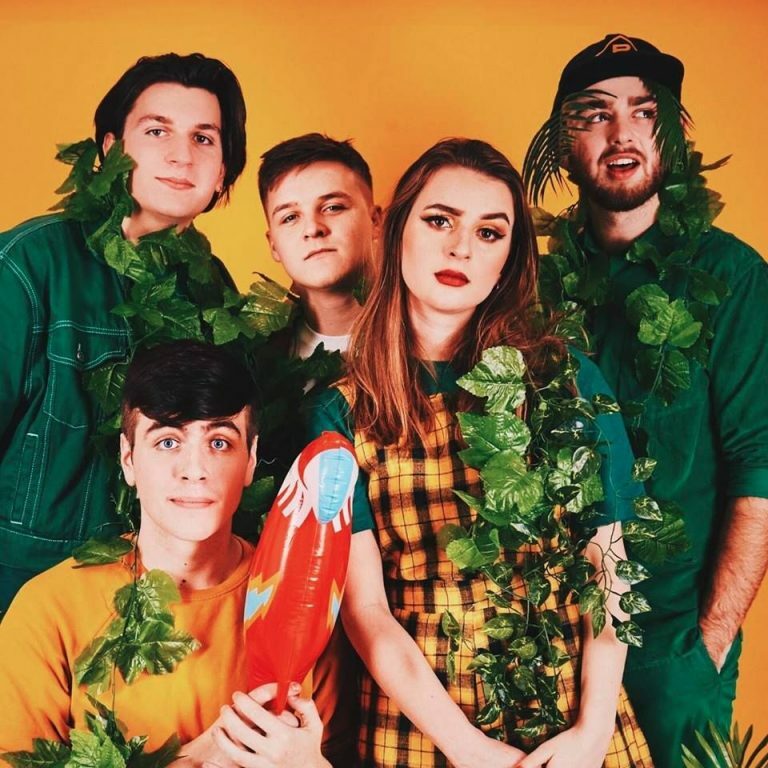 The Brighton-based band have seen immense success, having been recently featured on BBC Music Introducing, and are showing a continuous promising potential as your new favourite indie sound. Every element of this song is uplifting and warming, blending the bubbly vocals of Neneh Atkins with almost twinkle-like guitar picking. Each note feels like the seeds blown from a summer dandelion, floating through your ears with an inescapable, entrancing groove, underlined with a positive vibe in light of mental health and conveying feelings in spite of anxieties.